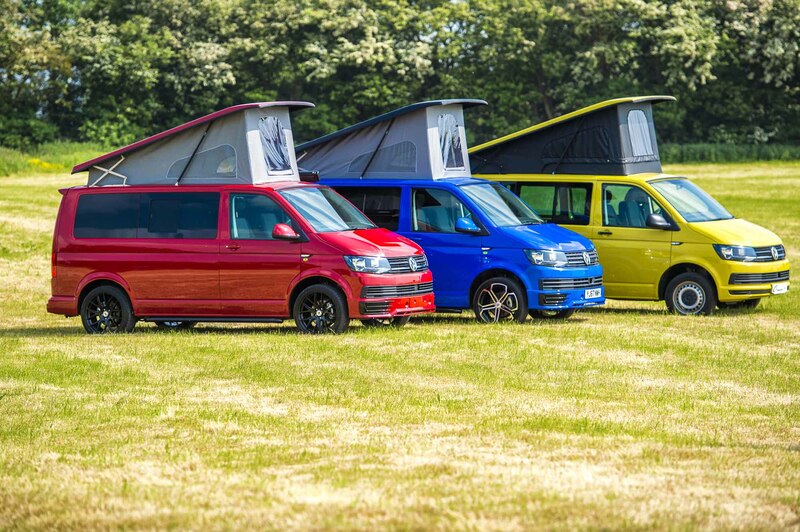 Our family established team at SK Campers are proud to present our very own bespoke VW conversion. 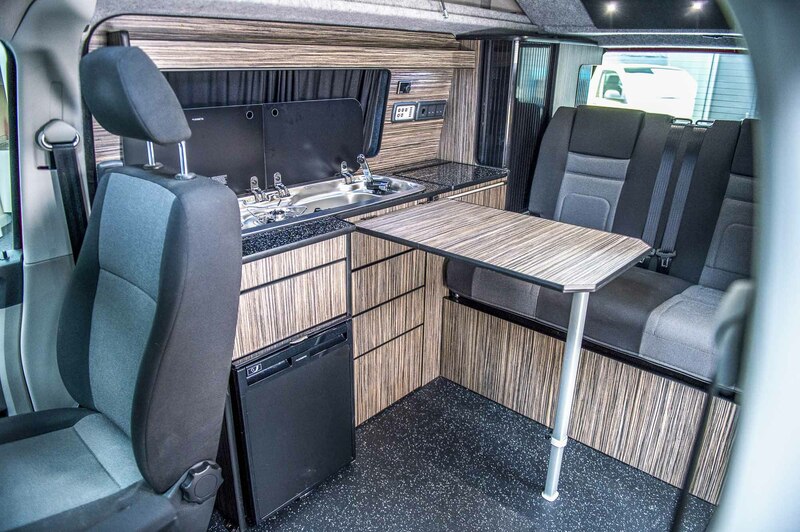 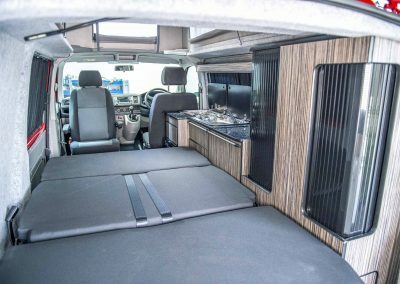 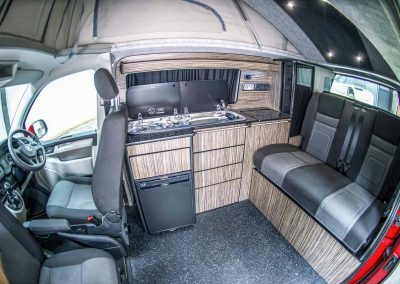 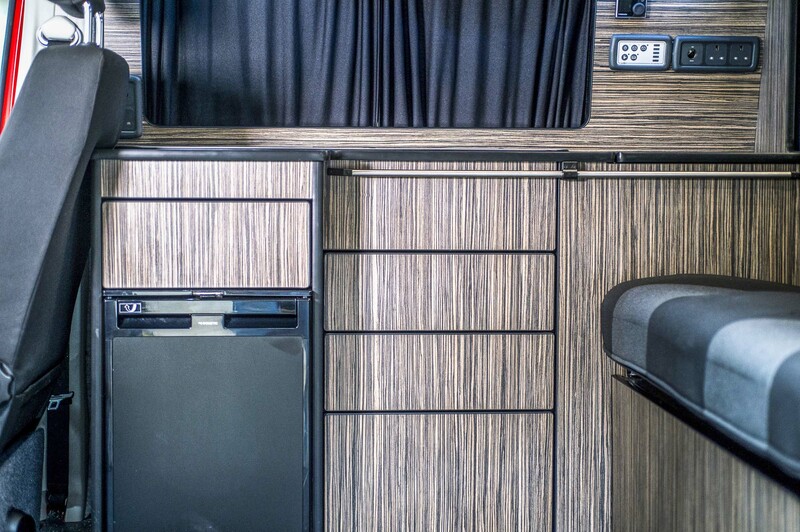 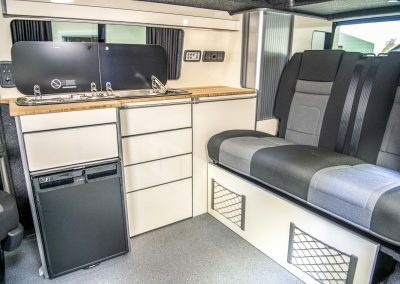 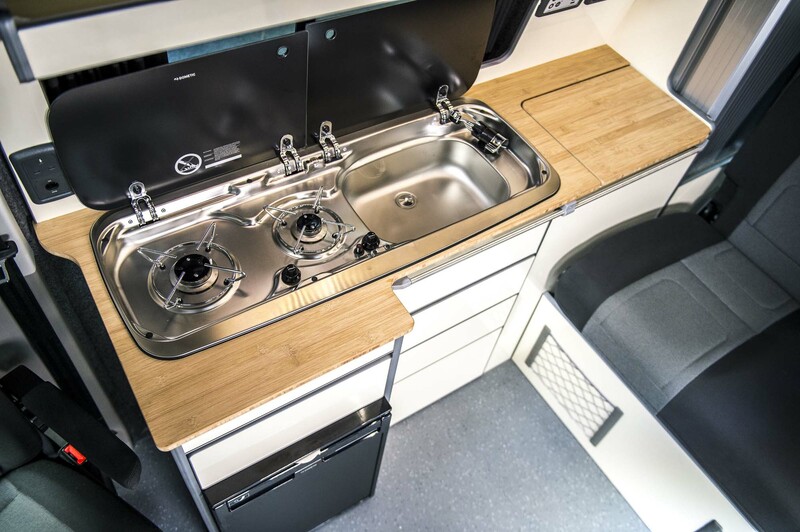 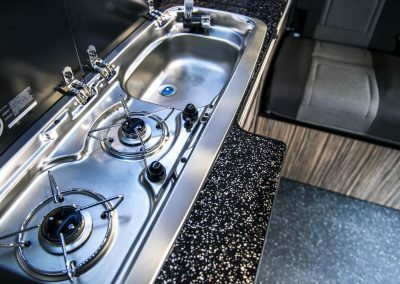 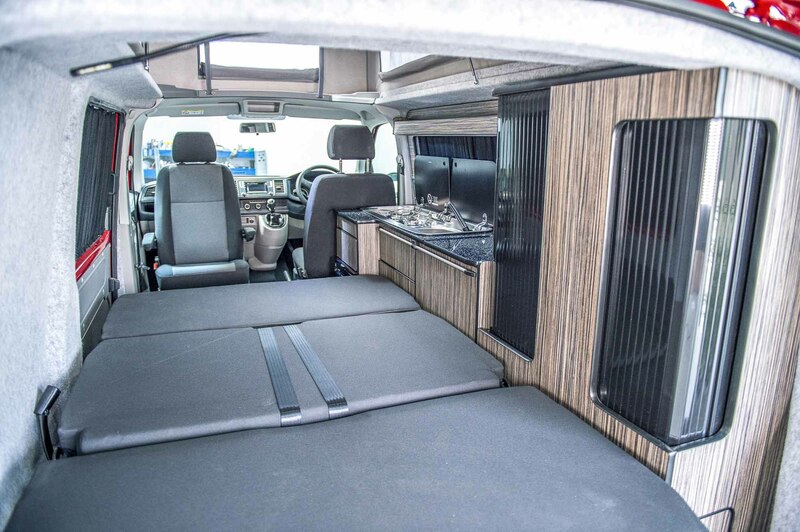 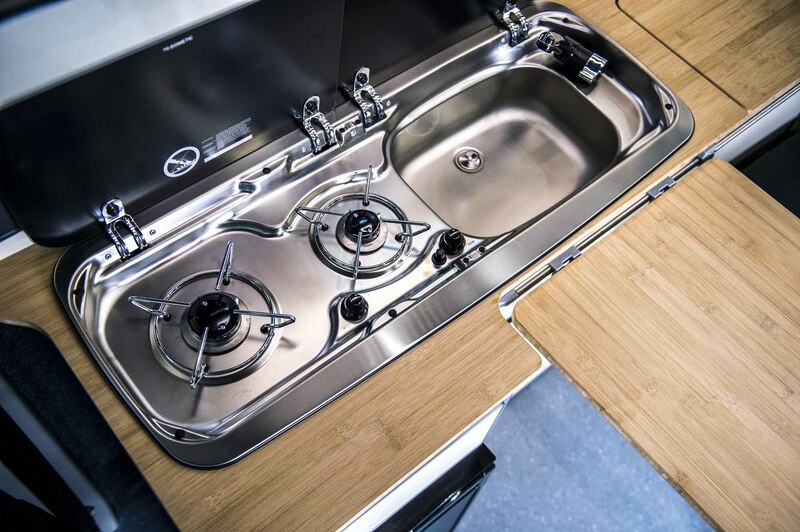 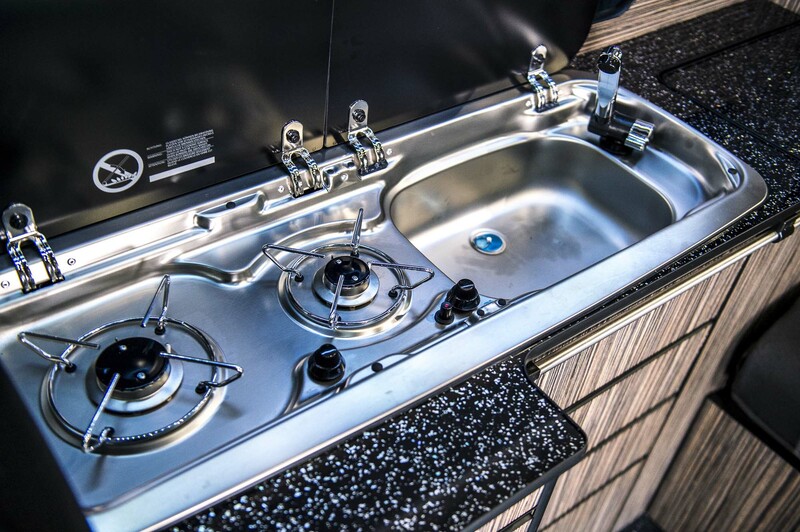 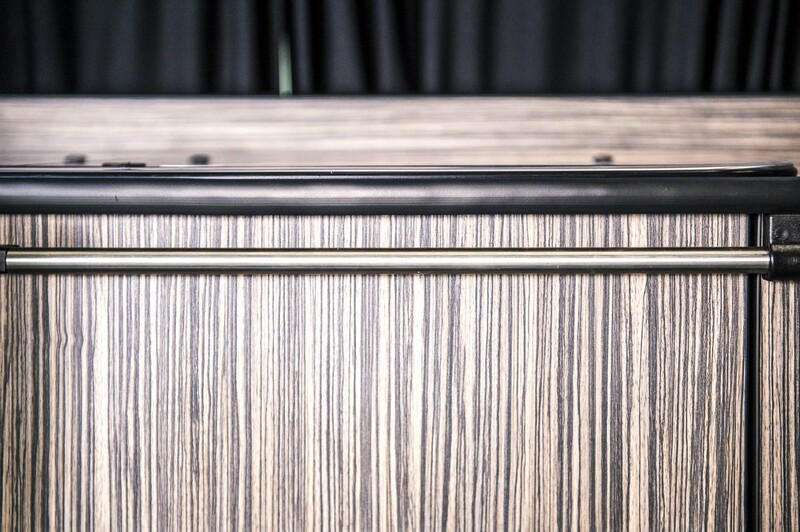 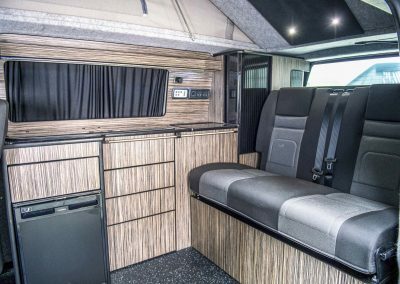 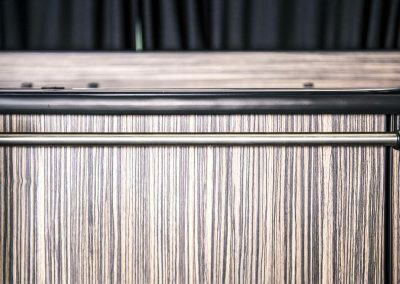 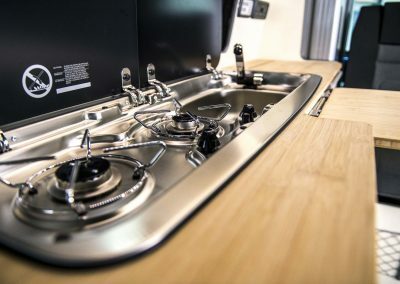 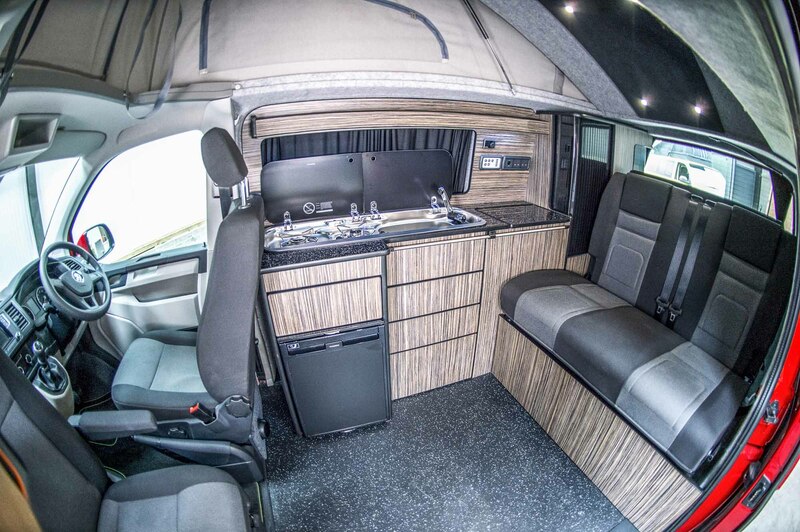 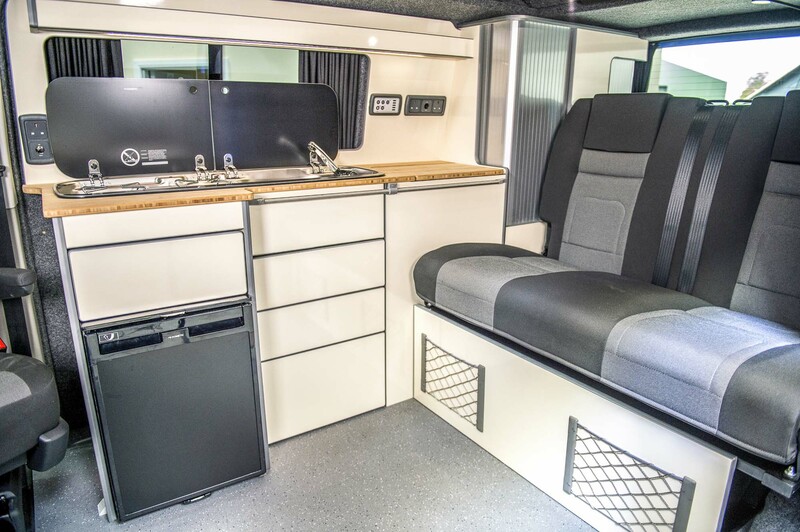 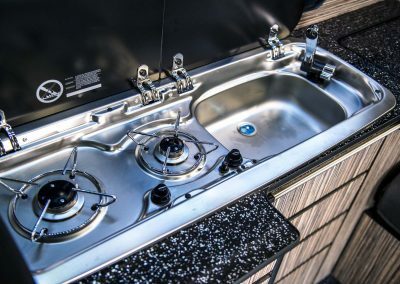 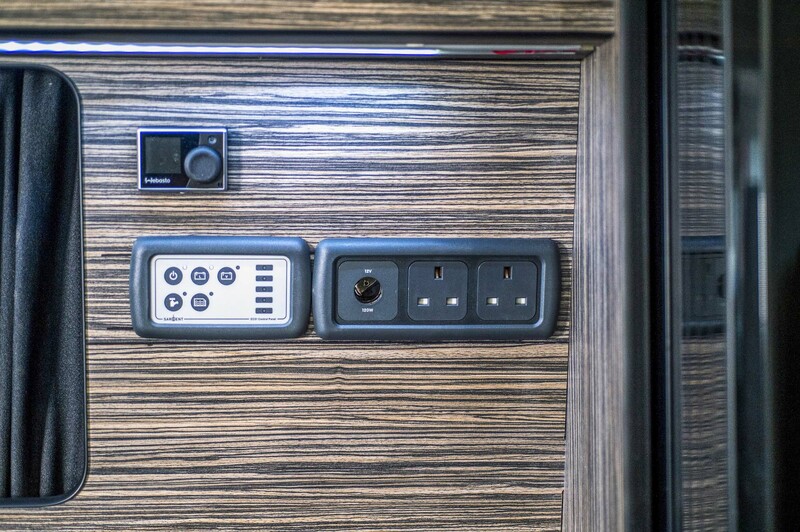 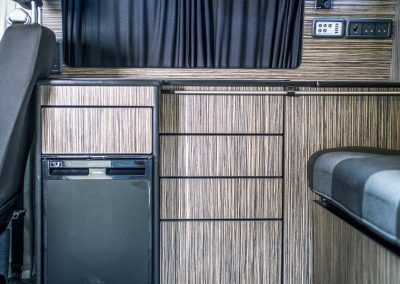 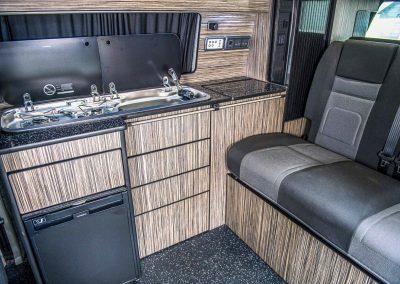 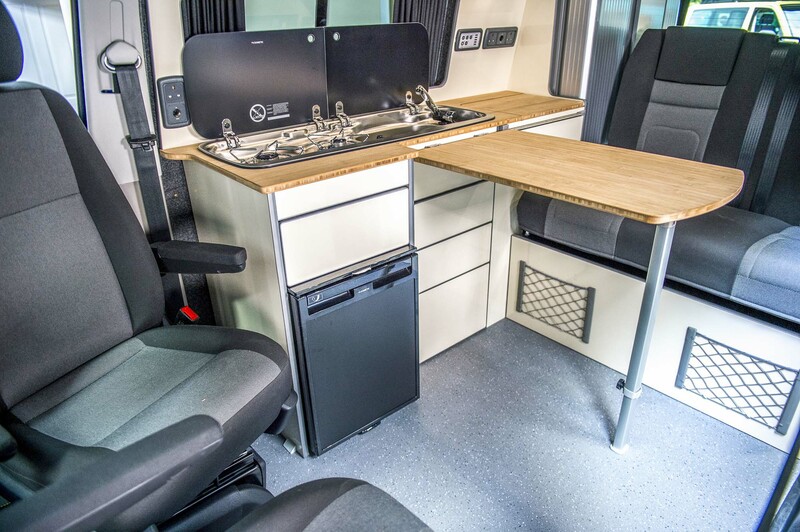 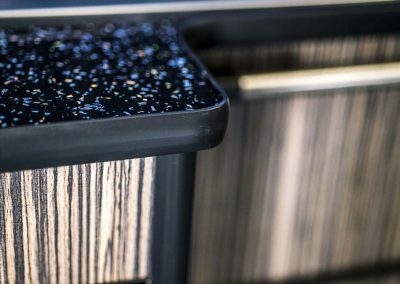 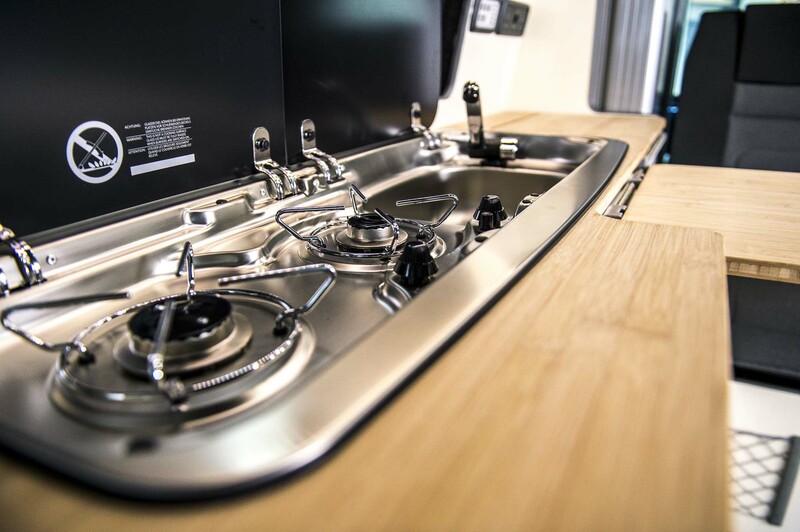 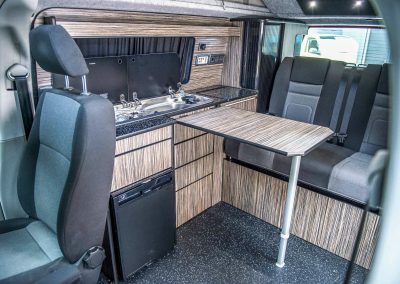 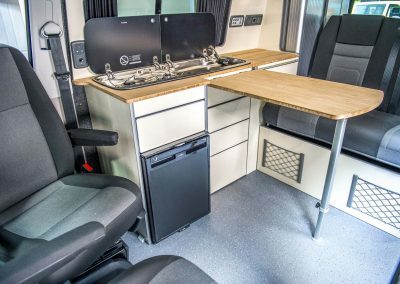 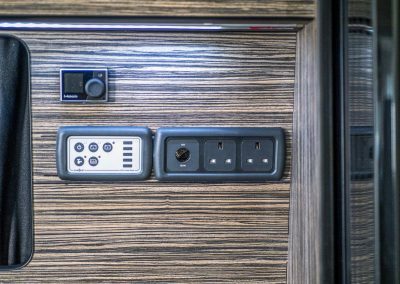 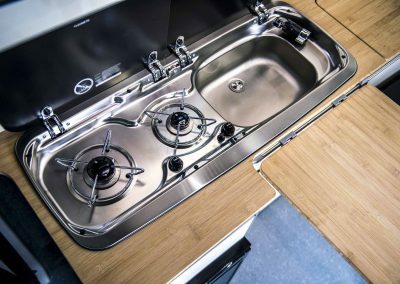 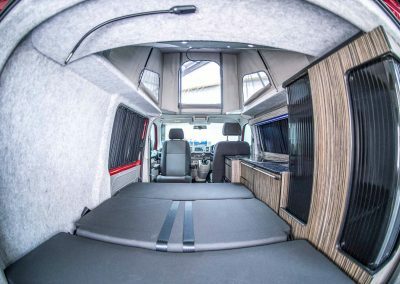 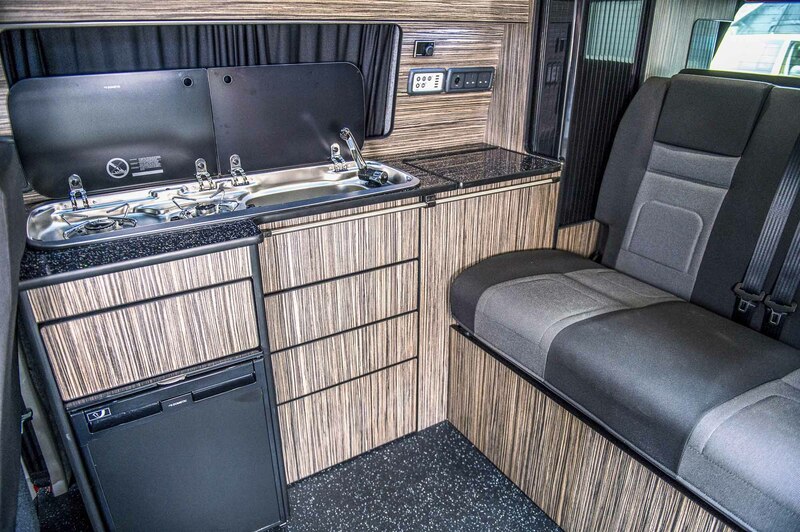 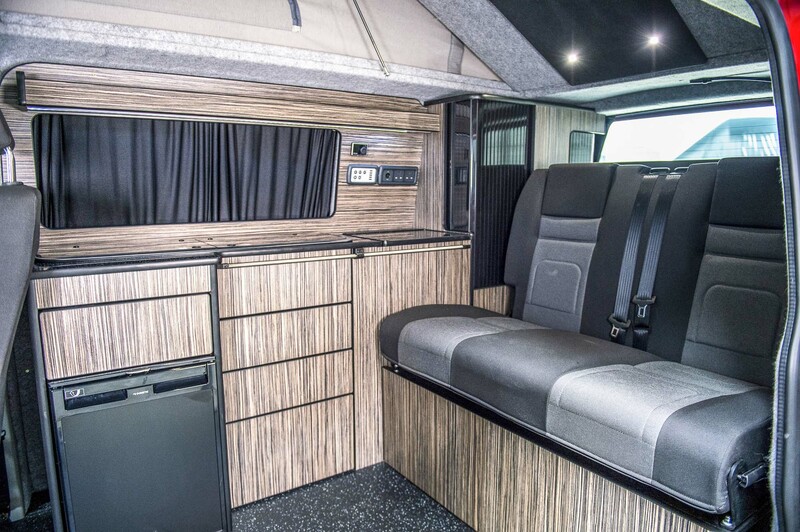 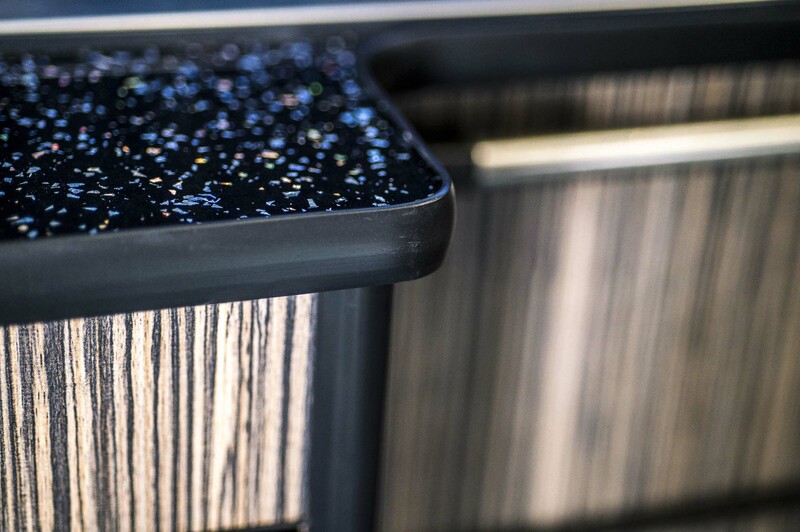 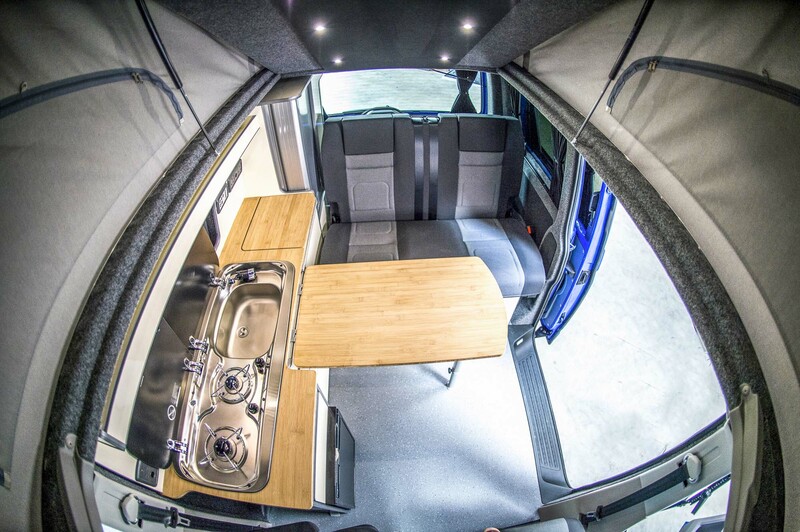 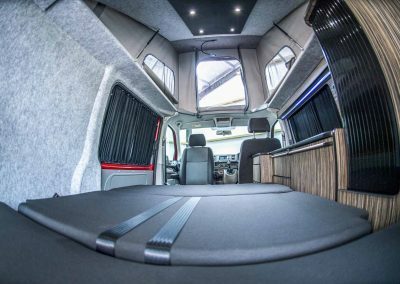 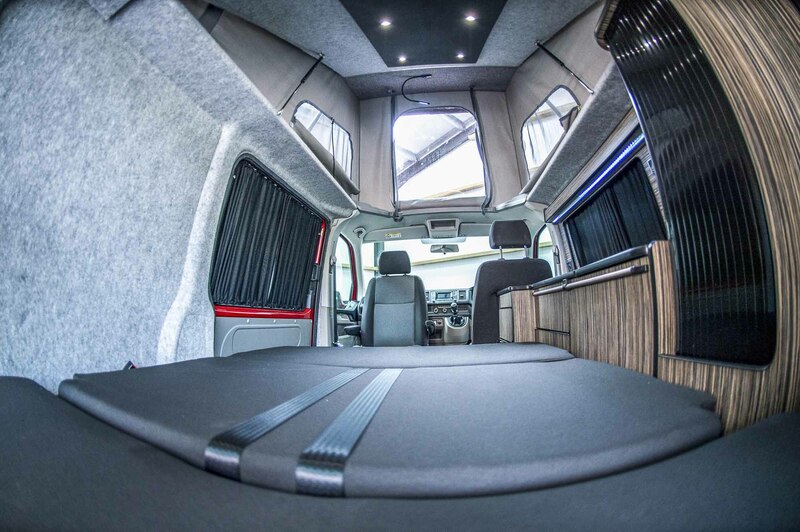 All of our camper conversions are hand crafted by our UK based team of specialists. 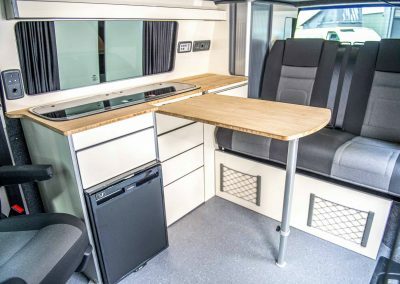 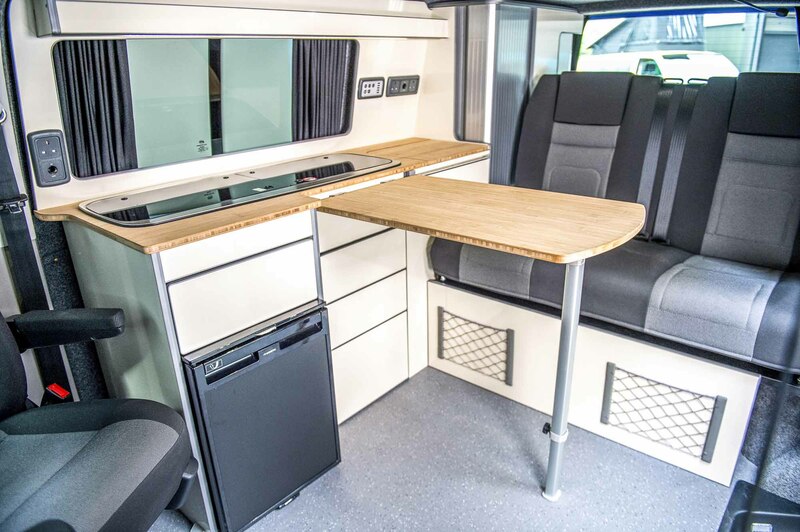 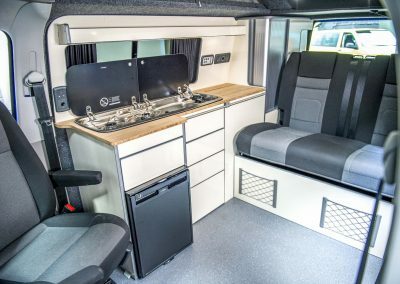 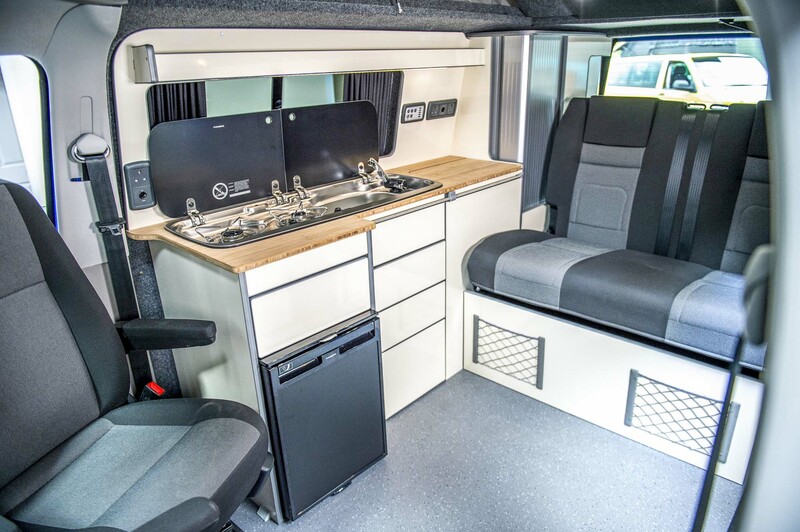 We are the ‘one stop shop’ for anyone wanting to convert their T5 or T6 camper into a vehicle for adventure. 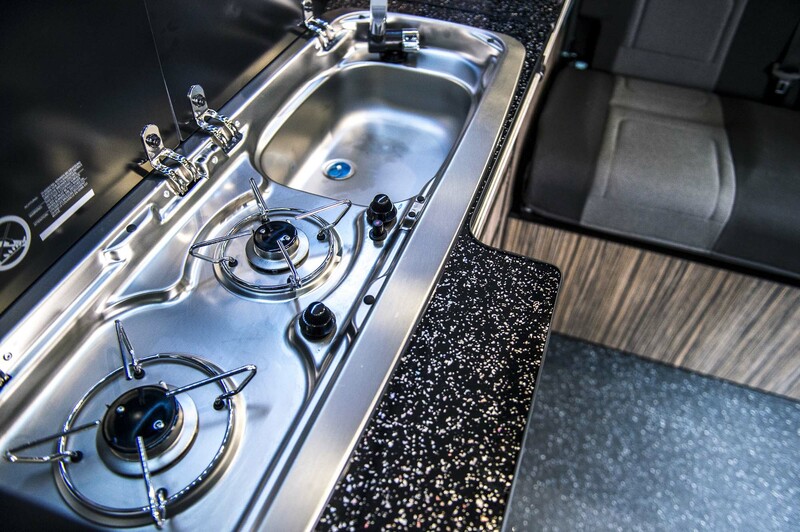 Each of our team have a specific set of skills and these are used to complete your conversion to the highest specification. 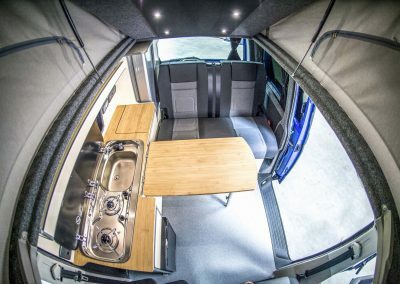 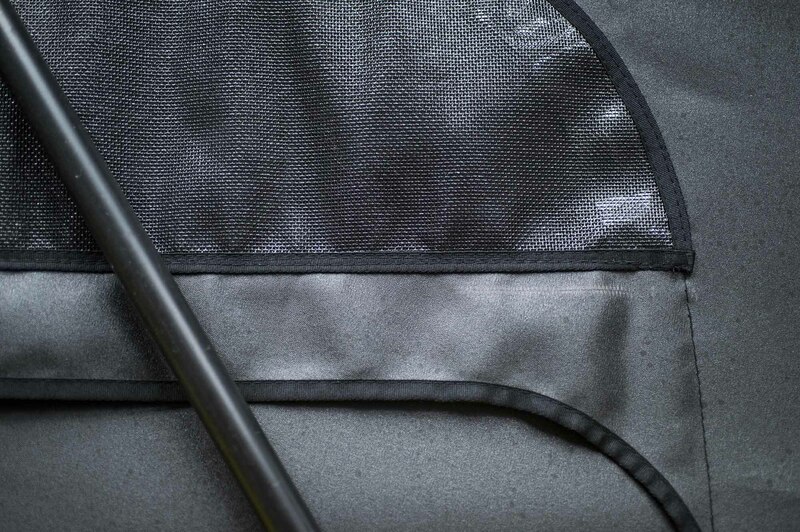 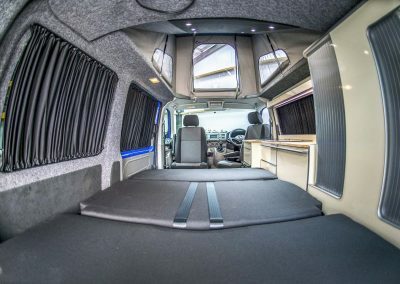 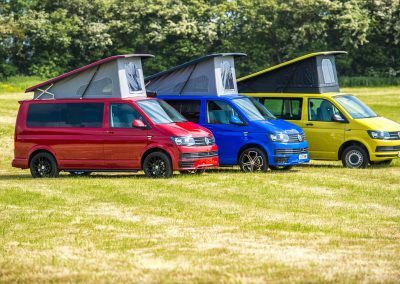 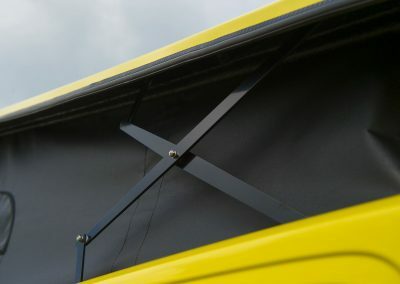 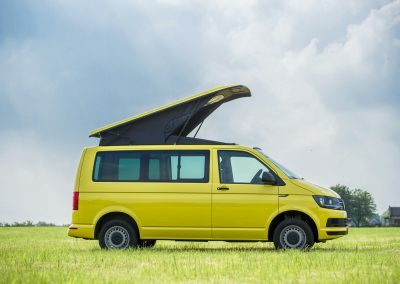 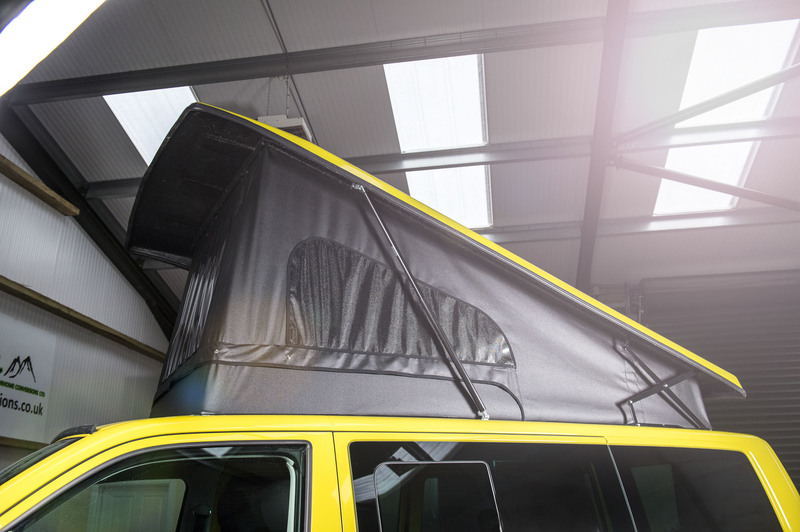 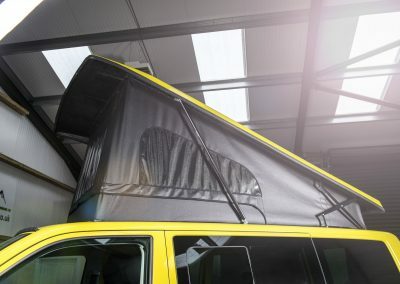 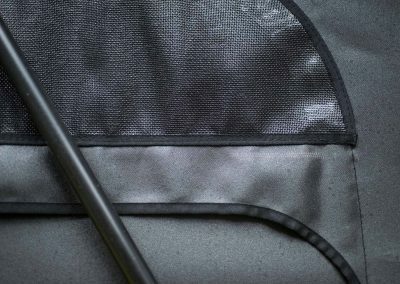 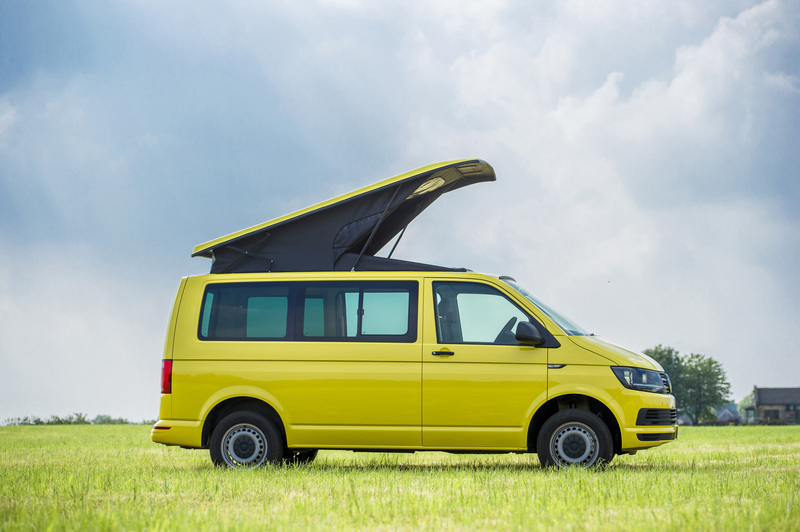 All of our campers are professionally converted to a high quality standard, all unique to SK Campers and come with a 12 month warranty and a 5 year warranty on the Austops pop-top roof. 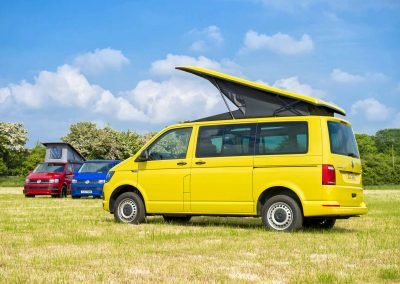 We have a FCA licence, meaning we are able to offer finance options with Pegasus Finance. 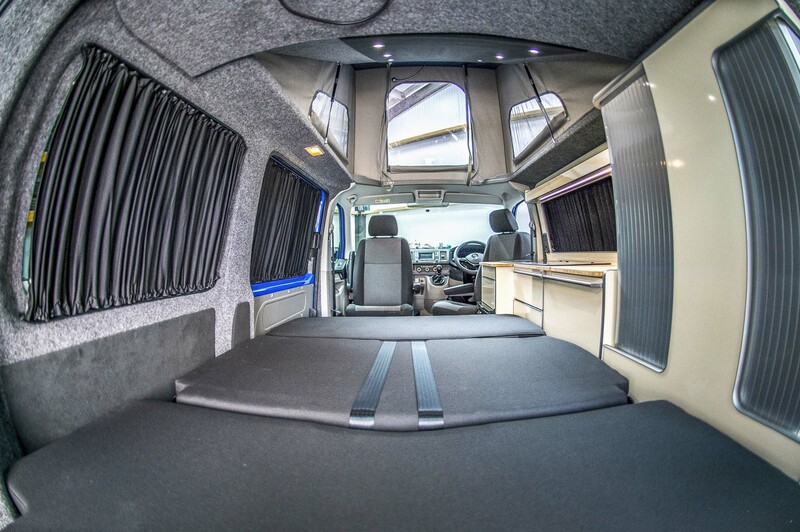 To discuss financing your vehicle or conversion, please get in touch. 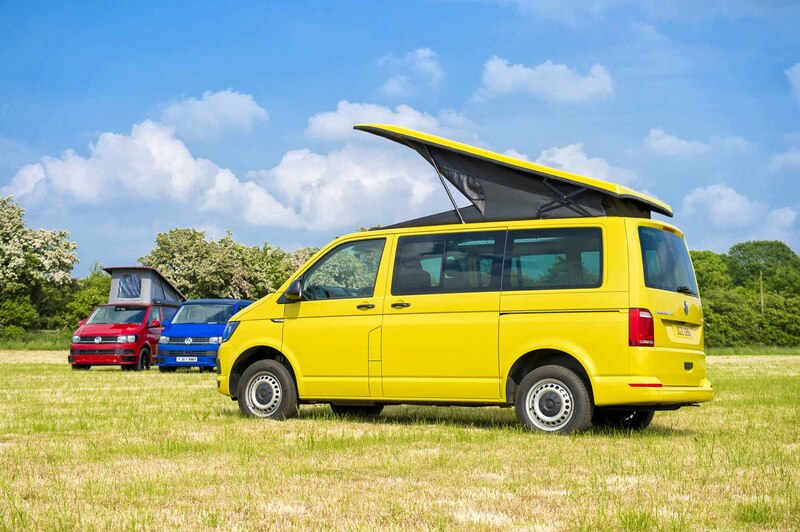 We are FCA licenced, meaning we are able to offer finance options through Pegasus Finance. 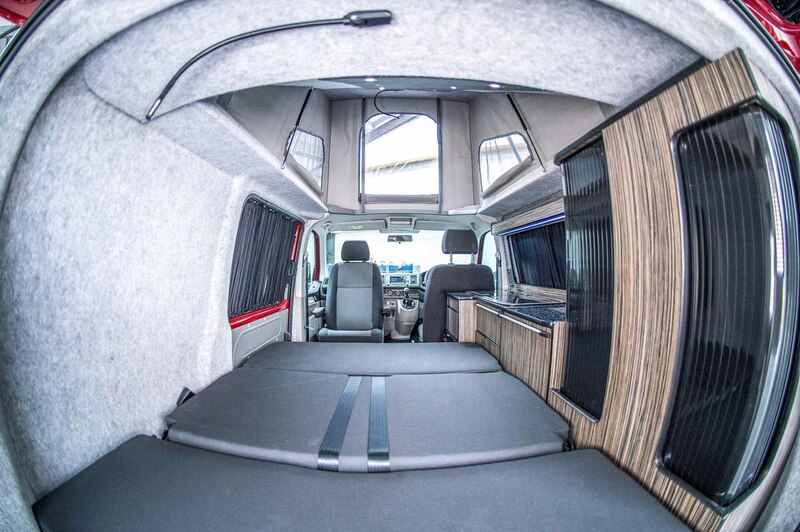 To discuss financing your vehicle or conversion, please get in touch.